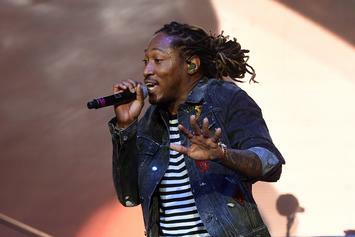 Future Hndrxx lines up another one. 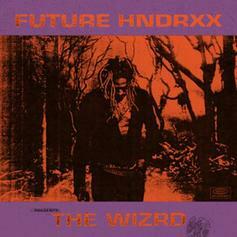 The WIZRD returns for another spell. 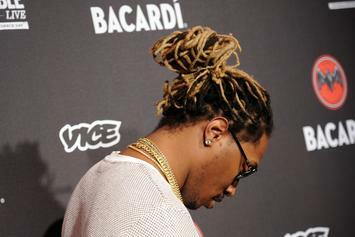 A subtle brand of sorcery. 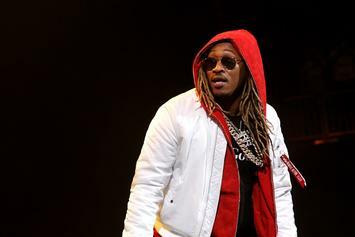 Future is on pace to knock A Boogie Wit Da Hoodie from the top spot. 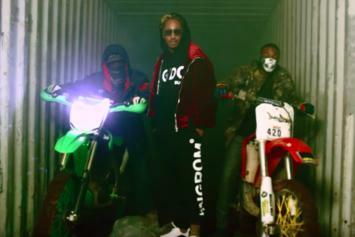 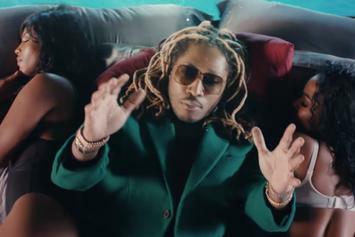 Stream Future's latest video from his "WIZRD" tape. 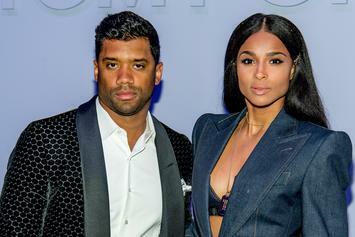 Ciara And Russell Wilson Respond To Future: "Rise Above"
The couple (sort of) take the high road. 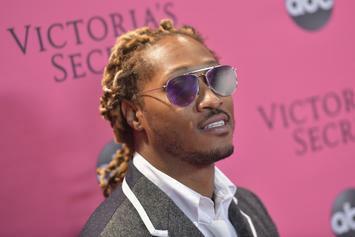 Look beyond the purple haze. 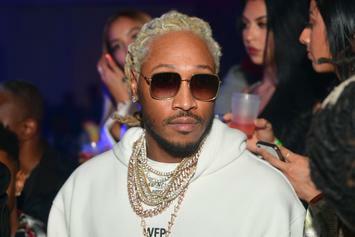 Future, Young Thug, & Gunna Have A Banger On Their Hands With "Unicorn Purp"
Future opts for a new look ahead of releasing his new album. 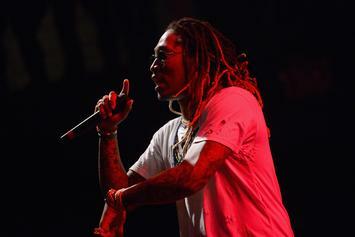 Future Previews Several New Songs From "The WIZRD"
Future is going through his tracklist on Twitter. 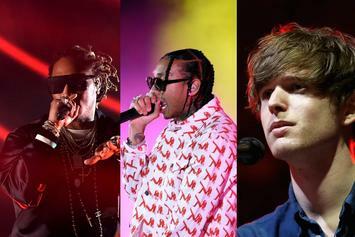 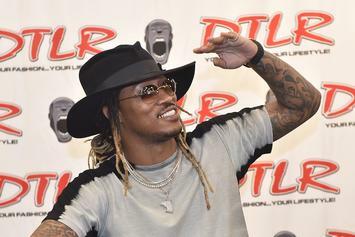 Future got hits for days. 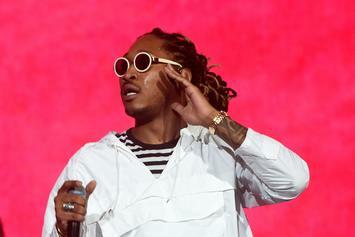 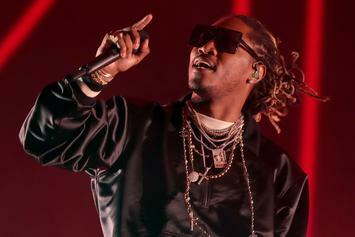 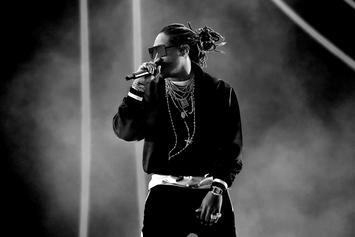 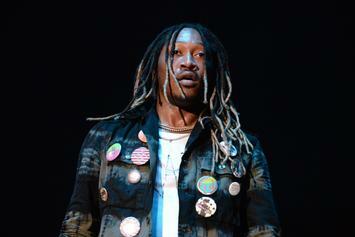 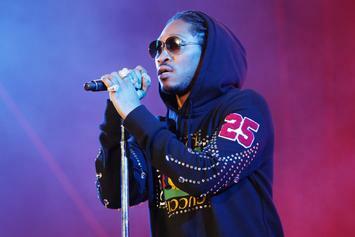 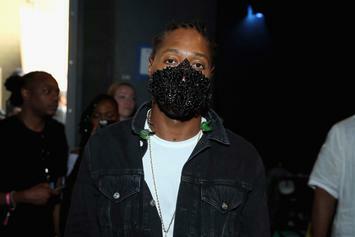 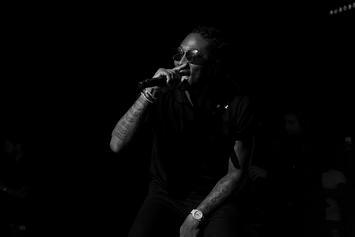 Future also touches on his infamous "La di da di da" line in "King's Dead." 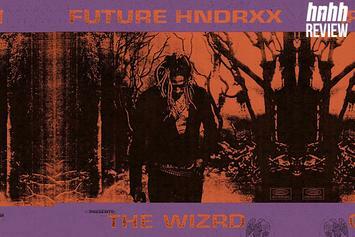 "The WIZRD" drops this Friday.